We’re proud to have been featured in a variety of local media outlets. Read on to see what they had to say about us. For articles prior to 2015, visit our archives. Your wedding day will be one of the most highly-documented days of your life, so it makes sense that you want to feel your best leading up to it. 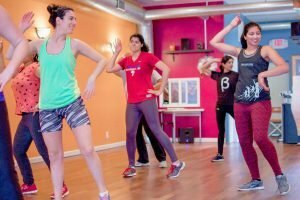 Philly Dance Fitness offers personalized bachelorette party workshops where you can try all kinds of dance genres like Zumba, bellydance, Bollywood, hip-hop, and twerking (just to name a few). Check out our sister company Ballroom Bliss that teaches wedding dances to couples or wedding parties! 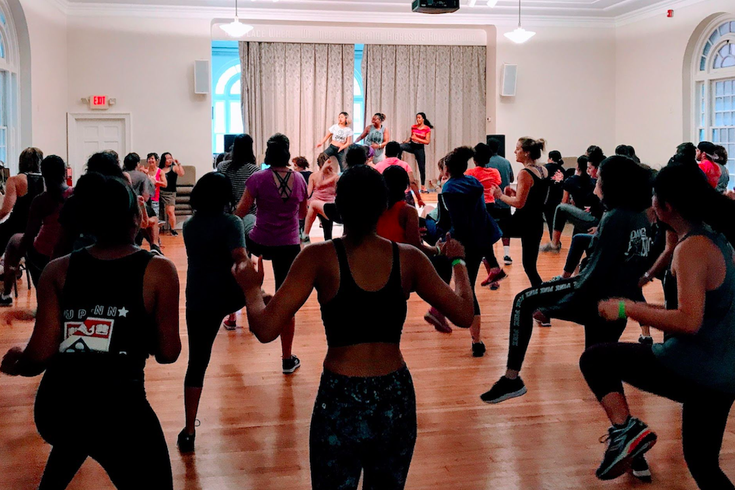 These jam-packed, team-taught sessions are the perfect opportunity to sample more than eight of our programs at once: Check out Cardio Pop, Dance Party Boot Camp, Hip-Hop, Ballet, Barre, African, Jazz and more. And, of course, we’ll also provide some actual food to keep you fueled through this mega-workout. Deborah Hirsch started Philly Dance Fitness as a way to bring people together for a common purpose… dancing. 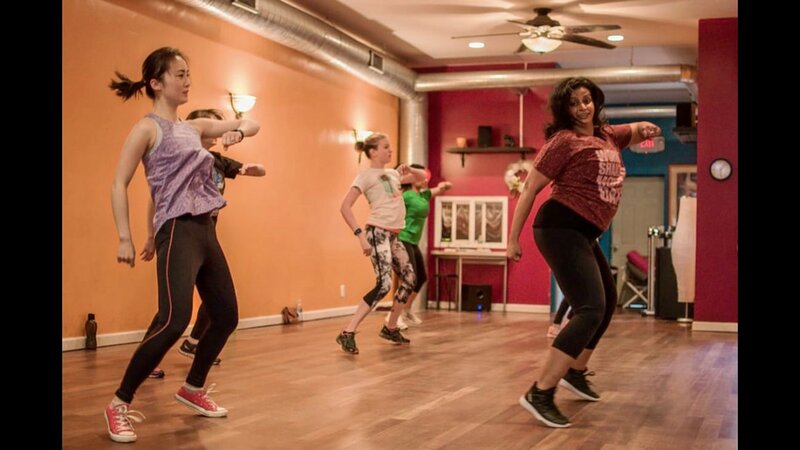 Since Philly Dance Fitness got its start, it has grown into a community of dancers with more classes available for just about any type of dance you can think of; you could learn pop, hip-hop, ballet and even belly dancing! 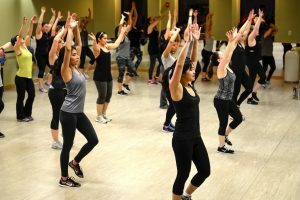 Looking to learn some new moves? 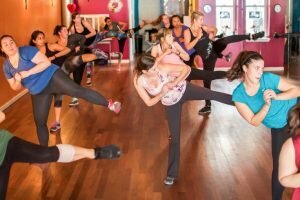 Hoodline crunched the numbers to find the top dance studios in Philadelphia, using both Yelp data and our own secret sauce to produce a ranked list of where to venture when you’re ready to hit the floor. 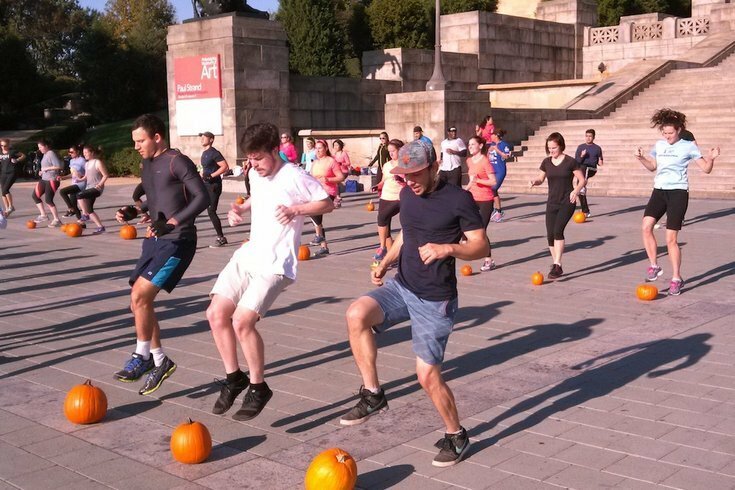 These spooky and mischief-filled workouts are exactly the type of festive fun you need in your life. If you’re looking to get a little spooky (or festive!) 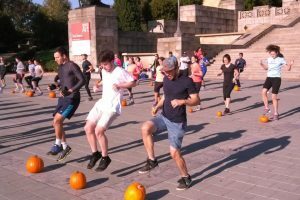 without interrupting your fitness routine all that much, we’ve rounded up a list of 13 Halloween-inspired workouts going on in and around Philadelphia on Oct. 31st, as well as the days leading up to the candy corn holiday. Trying to fit a workout into your schedule on Labor Day? Since it’s a holiday, why not make it a fun sweat session? 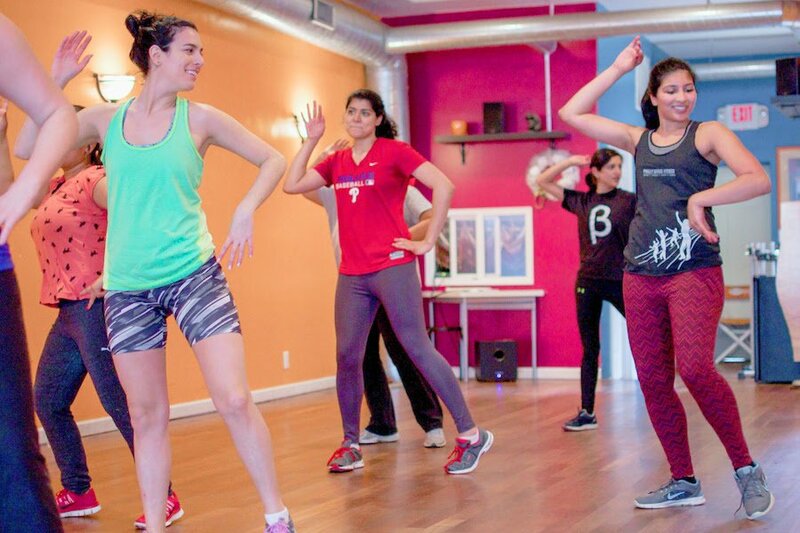 Join a lunchtime dance party at Philly Dance Fitness’ Rittenhouse studio. A 2005 injury shattered her dream of becoming a ballerina. Four years later, multiple sclerosis stole her ability to walk. In May, I stopped by a Center City dance studio to see an early rehearsal. 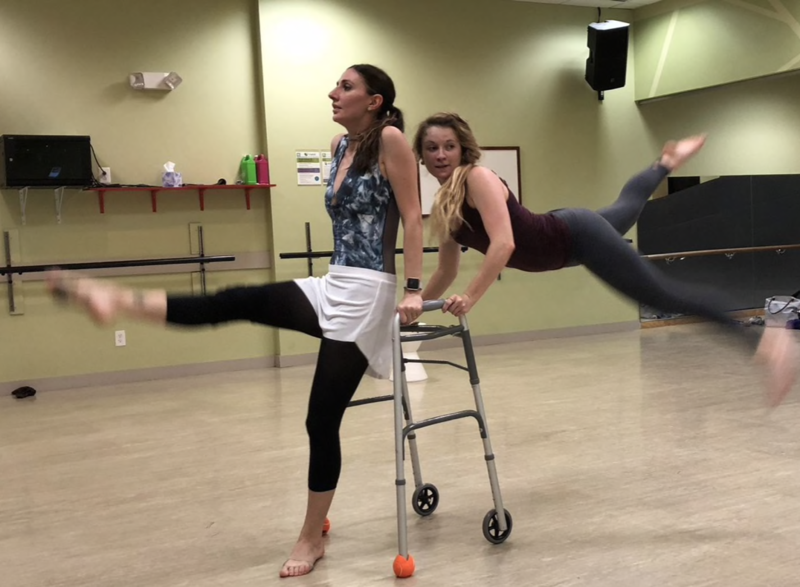 Danielle and her partner Kayla Babicki, 22, who teaches at Philly Dance Fitness, conversed in the language of dance. FringeA-Thon, an annual fundraiser for FringeArts, will take place noon to midnight – but attendees can dance as much or as little as they want. 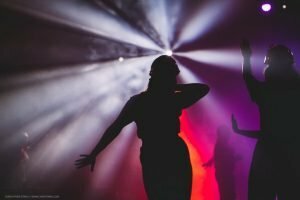 With performances, special guests and lessons, you might find it hard to leave the dance floor though. 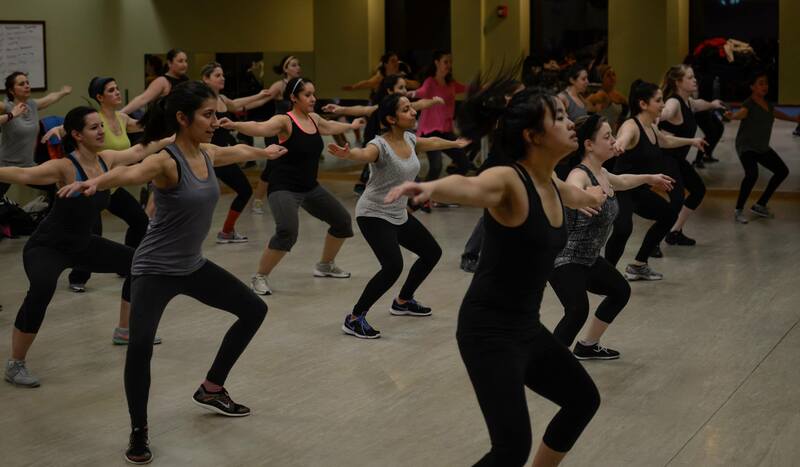 Here’s your chance to sample ballet, hip hop, bellydance and more in one afternoon! 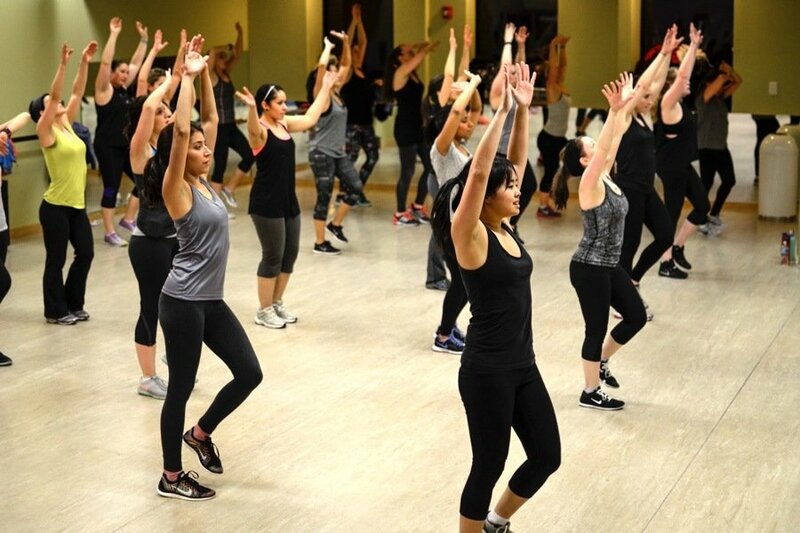 Read on for eight sweet fitness deals happening at local boutique fitness studios. Because who says the party has to start at midnight? Read older articles on our archive page.